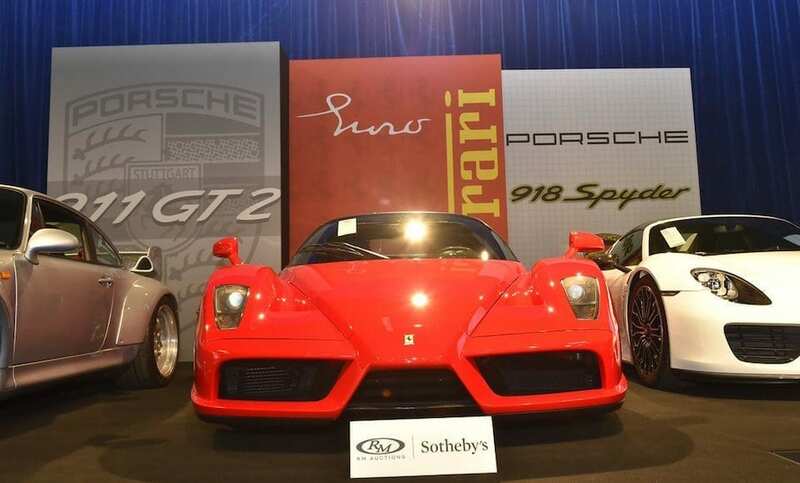 Following the three major auctions held during Monterey Car Week in late August, momentum was maintained by RM Sotheby’s and Bonhams again holding sales in the UK in early September, and logistics and jet-lag be damned! 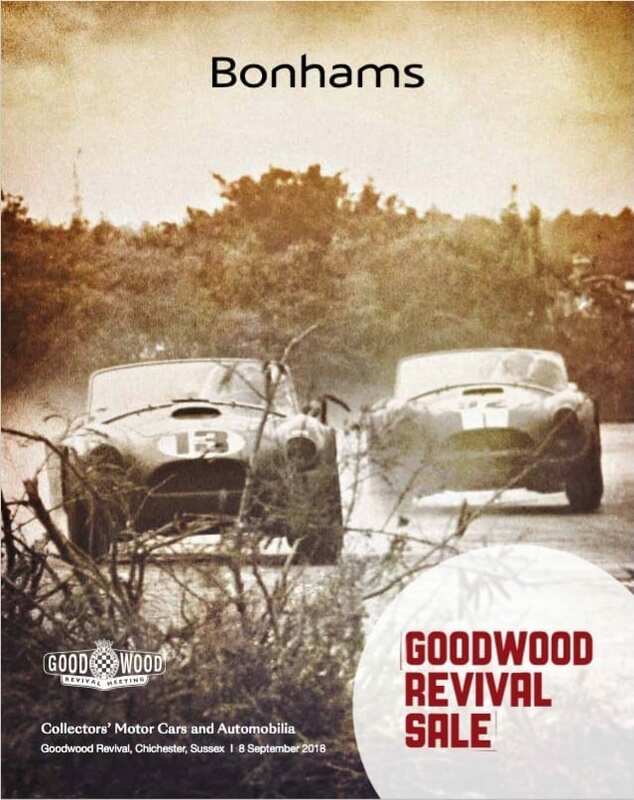 No-one could accuse RMS of not trying; a stylish, evocative catalogue offering a wide variety of desirable cars with 30% at no reserve along with a bustling, atmospheric saleroom and superb presentation. All the ingredients for a blockbuster sale? Unlike Monterey eleven days earlier there were no multi multi-million cars, but among the 94 cars offered two seven-figure sums were achieved by a pair of Ferraris: a 2003 Enzo (£1,973,750) and a 1953 212 Europa Coupé (£1,017,500). So the Battersea blockbuster was not to be, at least not this year, with a little over half (50) of them selling for an average of c.£187k per car. 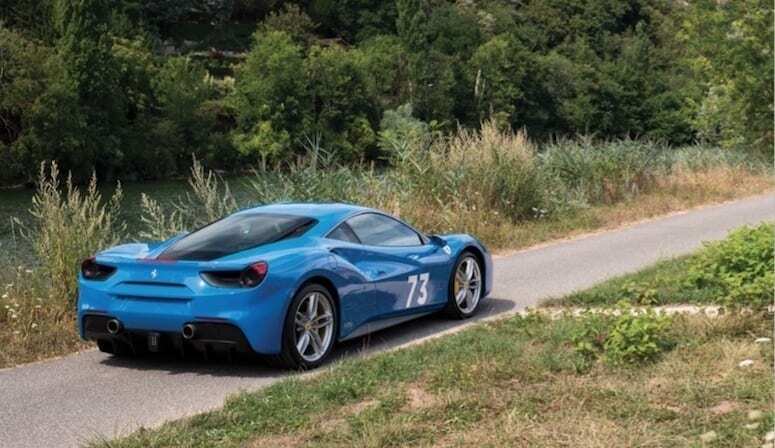 This is falls way short of RMS’ recent 83.33% Monterey sell-through rate, but it’s 2% up on Battersea last year, while total gross sales of £9.35m is over £2m up on last year – a figure which would naturally have been improved had more of the seven-figure cars sold… But however you look at it, this year and last are a long way off Battersea 2016’s £21.66m gross figure. 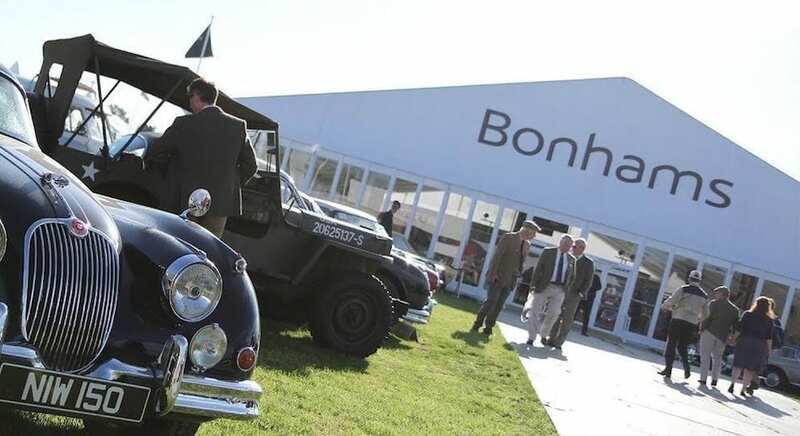 Seventy-odd miles to the south west and three days later the bidding commenced in the packed Bonhams tent. Like last year’s Revival sale there were few multi-million pound megacars on sale, but of the 114 cars offered (with hardly any at no reserve) 61% of them sold for a gross total of £13.83 million – about £3.1 million up on last year’s figure and £2.4 million more than was achieved in 2016. Last year’s top Revival seller was a £606k Ferrari Daytona Berlinetta. 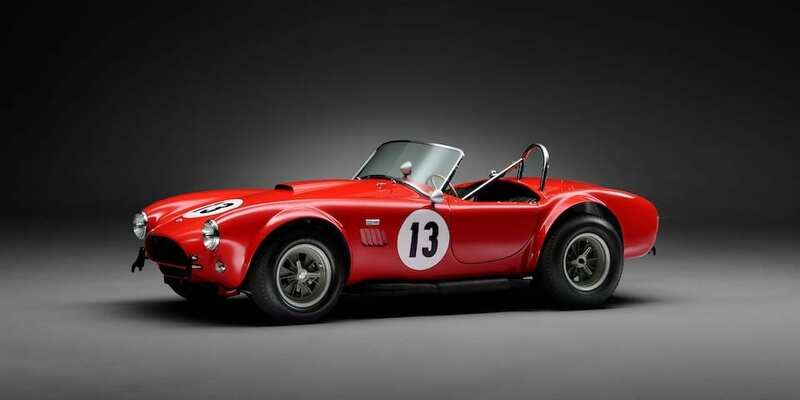 This year that honour went to a 1973 Shelby Cobra 289 Competition roadster which, with a £1.2-1.5m estimate, sold for £1,359,000. The only other car to break the seven-figure sum was a 1990 Jaguar XJR-11 Group C prototype racer in the evocative Silk Cut livery which sold for £1,191,000. Another car of note was a ’72 Ferrari Dino 246GT that had been owned from new for 14 years by Keith Richards. 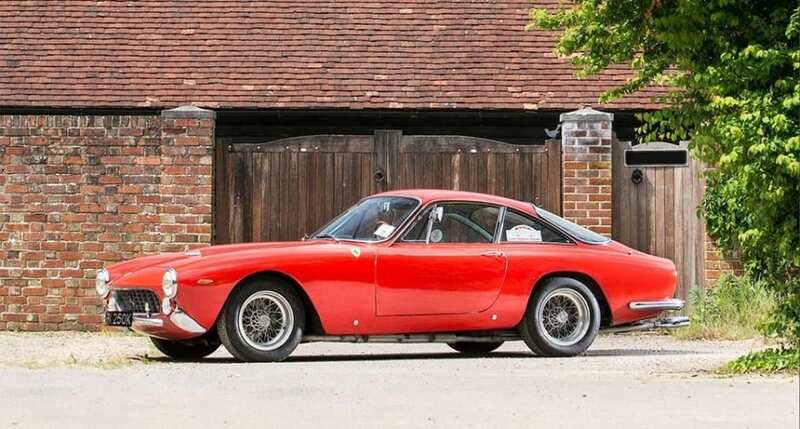 Estimated at £300-400k, this LHD beauty made £442,750, or a little over £205k more than was paid for the same car at a Monaco sale in 2014. By contrast, a 1974 RHD Dino with one non-celeb owner since 1975 and 28,000 miles from new sold for £247,250. And for those interested in reg. plate values, ‘RR 1’ sold for a below-estimate £460k. Going out on a limb here, but we’re guessing it was bought by a Rolls-Royce owner. With 70 cars sold for an average of over £197k apiece, Bonhams should be more than satisfied with this year’s Revival sale, despite not moving on the three seven-figure hypercars. They’ll also be relieved that RMS’ relatively disappointing result in Battersea a few days earlier didn’t have a knock-on effect down in deepest Sussex. 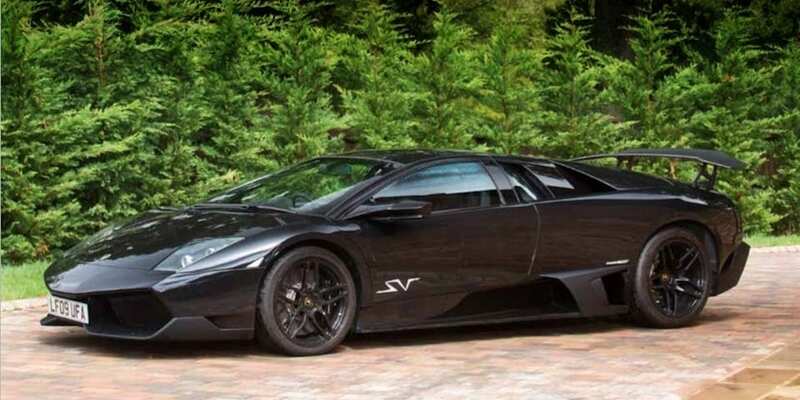 We don’t wish to state the obvious, but it’s important to remember that the price attained at auction for any particular car may or may not be indicative of that model’s value. Values can vary greatly for two essentially similar models as so much depends on cosmetic and mechanical condition, originality, provenance and so forth. Likewise, the state of the market should not be gauged from one auction, or even a flurry of auctions held within a short period of time. There are simply too many variables to make an accurate call. 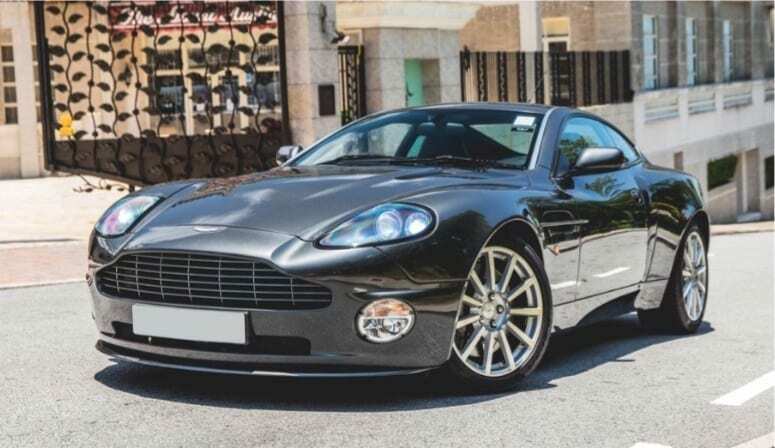 Although the cars-sold percentages and overall gross figures are substantially lower for these two UK sales relative to the late-August Monterey sales, both RM Sotheby’s and Bonhams performed better than last year, over £23 million’s worth of metal was sold in under two days and the heart of collectors car market remains in rude health, despite the odd blip here and there. 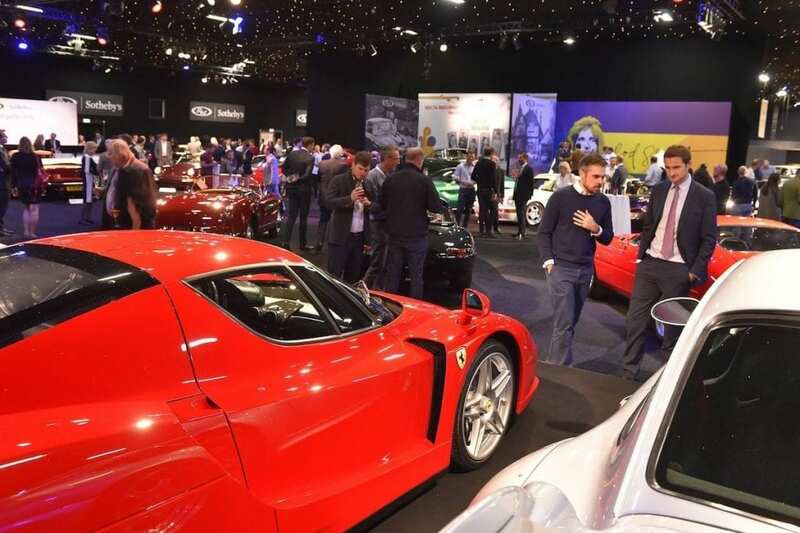 More important in the long-term is that enthusiasm for classic cars is greater than ever, as confirmed by the continually growing attendances at auctions, concours and competition events. 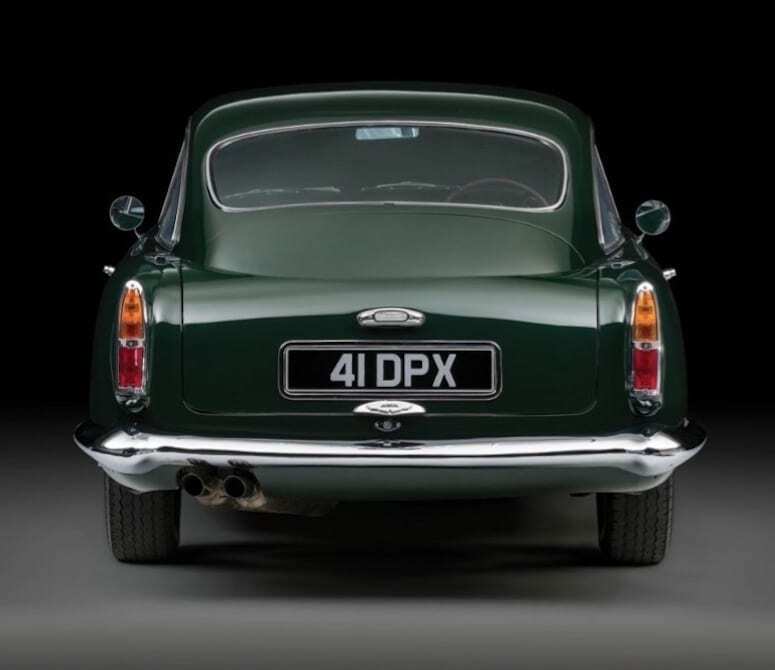 We’re passionate about classic cars at JBR Capital and we can quickly build a bespoke, pre-approved auction finance package to suit your needs. 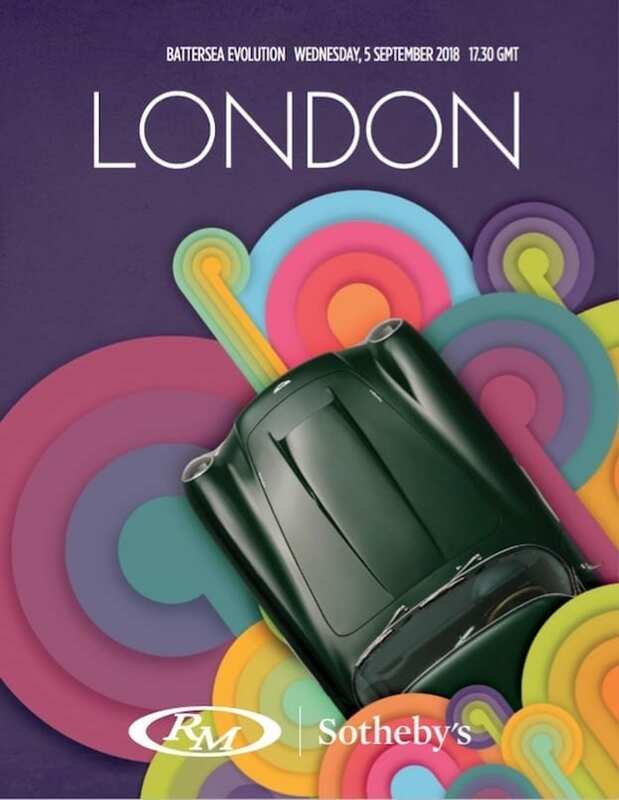 So if you’re interested in bidding for the car of your dreams then please call one of our experts today on 020 3355 0035 to explore your finance options.